All of us love to throw a party for friends and family from time to time. But did we ever stop to notice how eco-friendly our parties actually are, and how much impact they have on the environment? Not to worry though for here are some eco-friendly gadgets that can be of great use to make your parties groovy as well as green. What’s a party without some foot thumping music? And here’s an eco-friendly way to enjoy the best beats on a non-stop basis. The Soulra XL boombox features an eight speaker driver system capable of producing a sound output of 22 watts. 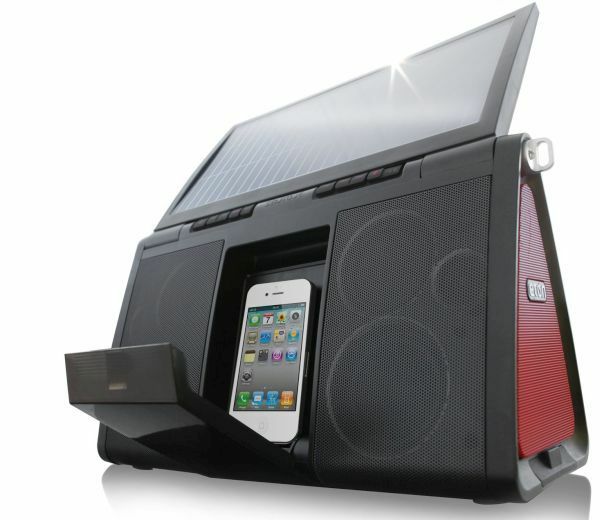 It comes with iPhone and iPod docking stations as well, and has a 72 square inch solar panel in the center for charging purposes. Just place the device in the sunlight in the afternoon to get a full charge which will then allow you to enjoy over 8 hours of nonstop playback music. A plug system also allows you to enjoy extended hours of music afterwards. 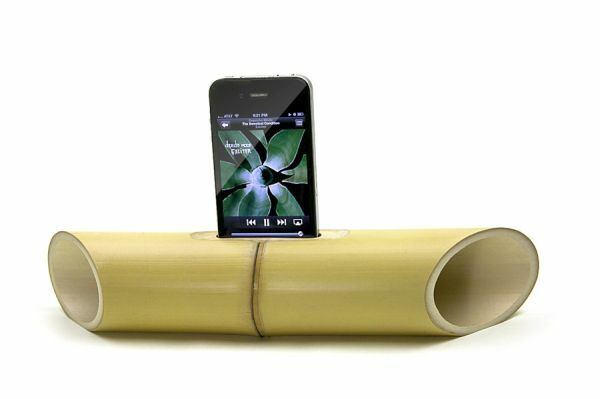 Speaking of music, how about opting for the all-natural speakers called iBamboo which contain nothing but bamboo cut to size. It features a slot at the top for an iPhone and nothing else. That’s right, there are no fancy wires, batteries or connections that power the speakers. Rather, all you need to do is open your favorite tracks on your iPhone and place the device inside the slot. The natural acoustic properties of bamboo would then amplify the sound significantly. 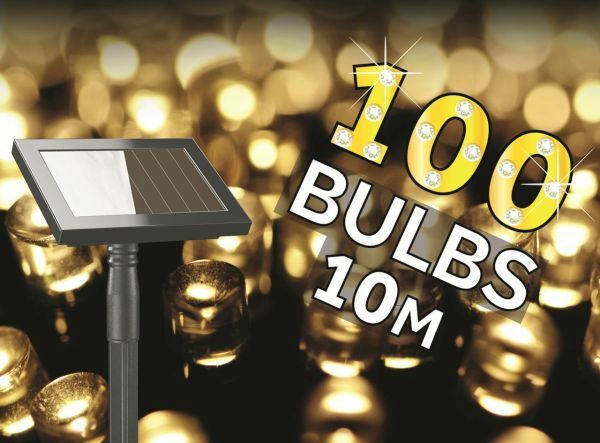 How about getting these really cool solar powered lights to offer the perfect ambient light option for your parties? The Blingstring can simply be placed outside all day to soak up on as much energy as it needs. The lights can then be placed at strategic locations inside or outside the house during the party to light up the surroundings. 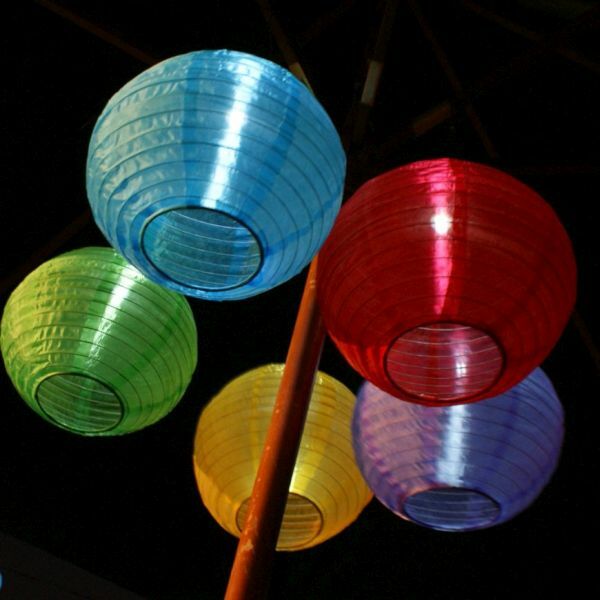 If you want something more colorful, opt for solar powered Chinese lantern lights. With 20 lanterns attached to a cord that stretches for over 16 meters, the system can be placed in the sunlight all day to get enough power to light up the party in a kaleidoscope of colors at night. Instead of using plastic plates for your parties, consider using more natural alternatives like the Areca palm leaf plates. These plates and associated dishes are quite striking to look at, and do not pose any risks to the environment in the form of chemicals. Better yet, they are durable, heat resistant, oil resistant, water resistant and microwavable. Plus, after using them, you can simply add them to the compost pile. Refrain from using plastic straws and consider choosing metal straws instead. 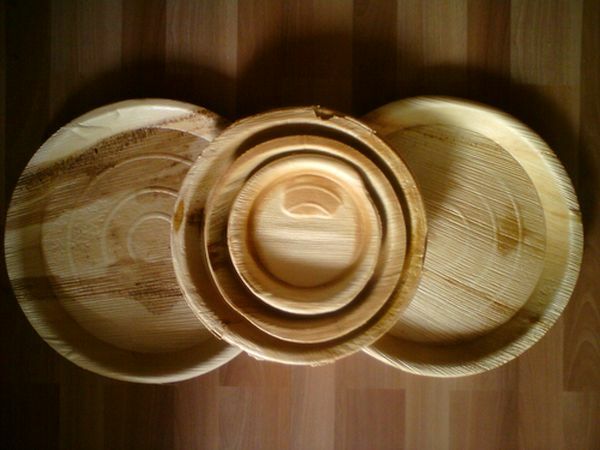 They would add more class to your party in an eco-friendly manner. The same goes for ice cubes. 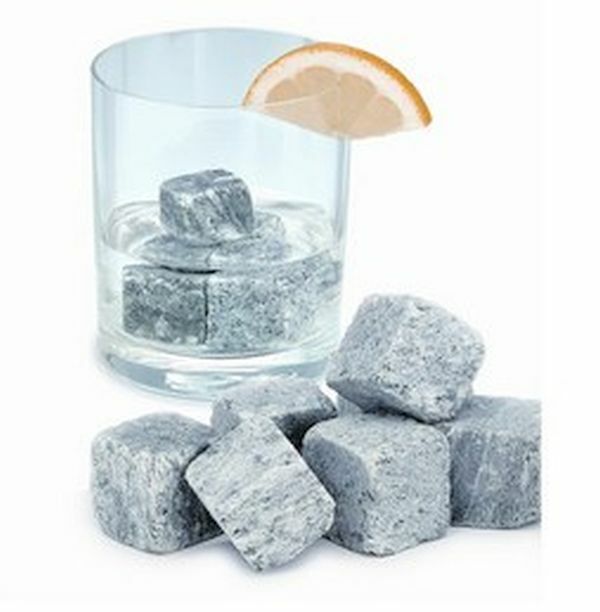 Rather than choosing the ones churned out by your refrigerator’s freezer at regular intervals, consider choosing Nordic rock stone ice cubes made of pollution free base rock that can look cook and make your drinks cooler as well. Eliminating odors from the bathroom after repeated use during a party can become a headache. 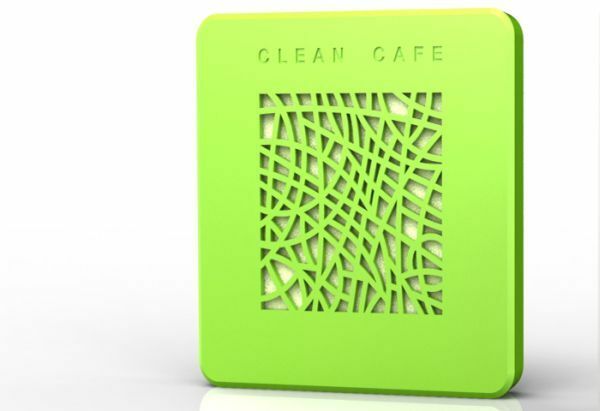 In this case, opt out of the standard room fresheners that spray chemicals in the air along with their scent. Opt instead for eco-friendly alternatives that can get rid of the odor as well as any pathogens lurking in the toilet with just one flush. A nighttime party is most probably about having an open fire to gather around after all that hard partying. The Zeta fireplace can be of help here. The compact fireplace is made of heated aluminum and is encased inside a leather case. In addition to sitting outside in the garden for a party, it can be placed anywhere inside the house as well. Throwing a party? Then take note of these eco-friendly gadgets that would make your party all the more cooler as well as all the more eco-friendlier.